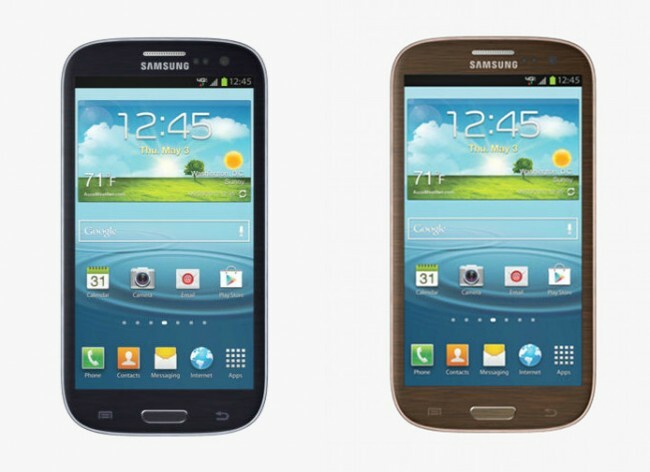 The brown and black colorways of the Samsung Galaxy S3 are now available at Verizon. From what we can tell, only the 16GB version comes in these two new colors, so if you had you sights set on 32GB of internal storage. blue and white are your only two options. The price for each of these remains $199 on 2-year contract. And is it just me, or does the brown version, with its sort of brushed finish, almost look like wood paneling? That’s hot.